October 30, 2014. Coaches Across Continents is proud to announce our partner, Chevrolet, received the Beyond Sport Award for Corporate of the Year 2014! 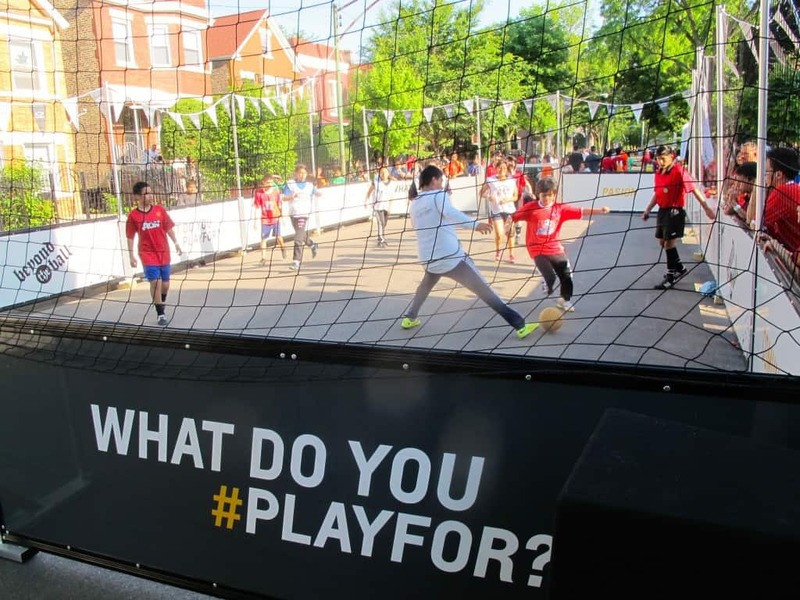 Chevrolet was honored with this award for their ‘What Do You #PlayFor?’ campaign, launched in March to bring football fans closer to the sport and demonstrate that through play all things are possible. 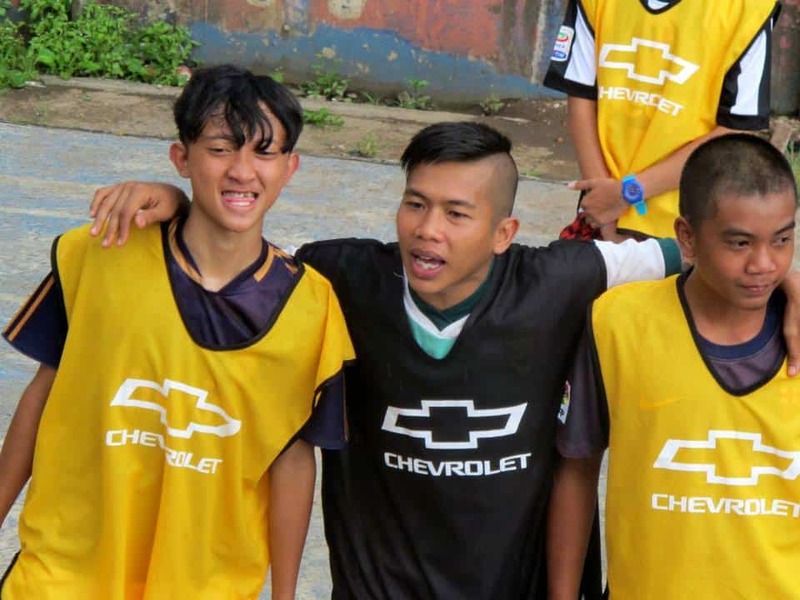 Chevrolet was recognized for their work to bring play to where it is needed most including work with Coaches Across Continents to train local coaches and members of the community on soccer and life skills from Bandung, Indonesia to Chicago to Hammanskraal, South Africa. Chevrolet has revitalized or created football pitches allowing for play in these underprivileged communities. 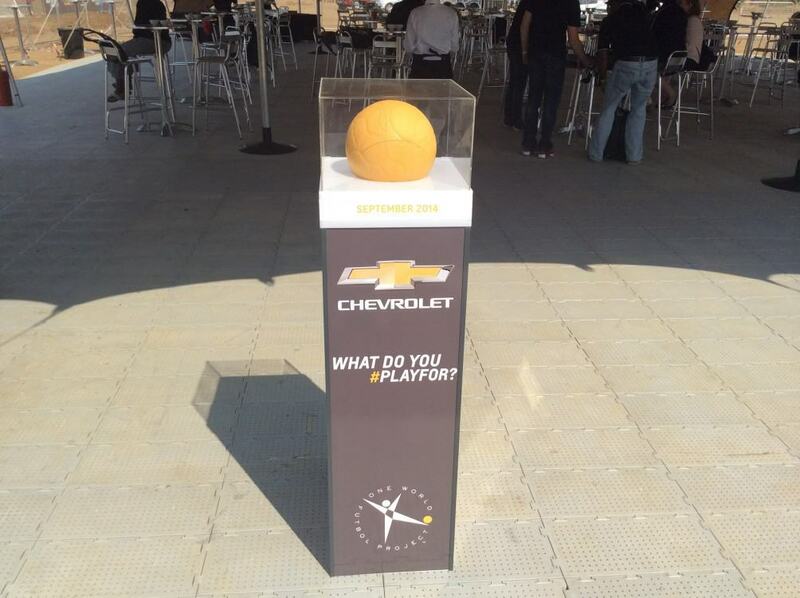 Chevrolet also recently reached a milestone with delivery of the 1 millionth One World Futbol donated by the brand. 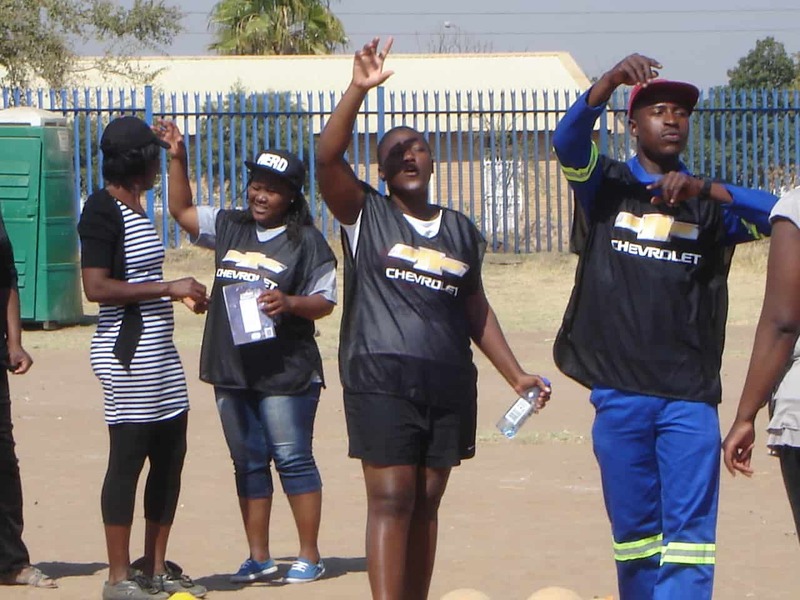 As founding sponsor of One World Futbol Project in 2012, Chevrolet committed to support the donation and distribution of 1.5 million Chevrolet-branded One World Futbols over three years. Beyond Sport is a global organization that promotes, funds, and celebrates the use of sport as a tool to trigger positive social change. They do this through holding events around the world and through the Beyond Sport Awards, which provides support and a platform for the best sport for social change projects across the globe. The 2014 awards were presented earlier today in Johannesburg, South Africa. Please visit this page on our website to find out how to apply to partner with Coaches Across Continents. Once you apply we can consider a partnership with your organization.